Our Security guards on most assignments are the first point of contact for the majority of persons entering the Clients place of business. It could be a visiting Chairman (the Client) or a potential Customer of the Client; in all circumstances our Security guards are more than aware that they represent the image and business interests of our Clients. 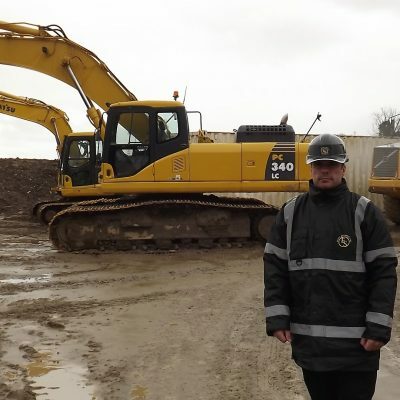 We supply security guards for reception security, construction sites, commercial and industrial premises, we take the worry away from our client making you feel at ease knowing you have left your business in the safe hands of a professional security company. Companies have become much more cost conscious and therefore more aware of their requirements to prevent losses/wastage, many companies realise this and employ our Security guards in order to prevent and detect losses by theft, prevent water damage, fire damage, and vandalism, they can prevent wastage, and control access i.e. 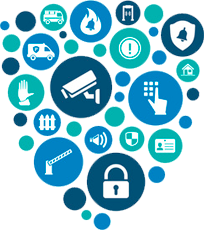 visitors, contractors, workforce etc it also can reduce the clients insurance premiums by up to 10% – security is vital in today’s society. 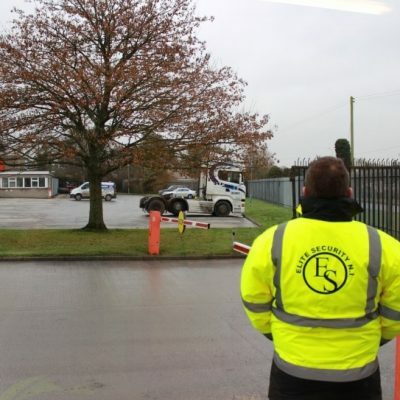 Our guards are meticulously selected to make sure they are the right fit for each location that they are allocated to. The biggest problem that other guard companies have is that they don’t select the right personnel to the right venue, therefore dealing with guards who are not made for a specific location and having problems because of that. If you have a specific request please feel free to contact us and let us fill your requirements.